We hope you make plans to join us to connect with friends, network with collegues, enjoy a delicious lunch, and listen to Frances McIntosh speak. Frances is a Certified Dare to Lead Facilitator working across diverse industries, providing workshops and coaching. She focuses on developing courage-building skills, and teaching individuals and teams how to move from armored leadership to daring leadership. Frances is a regular Forbes contributor of written articles, educational videos, and podcast content. 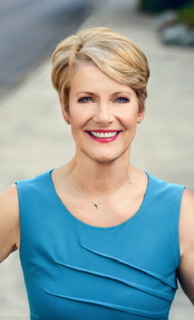 A speaker, executive coach, and mom to three amazing young adults.